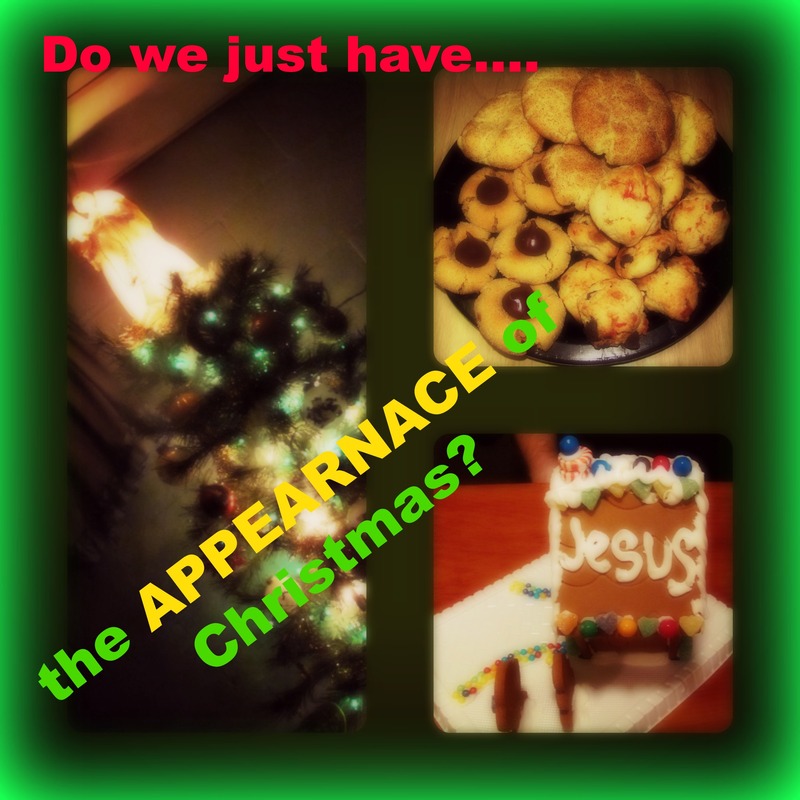 Day 10: What IS Christmas Really About? Day ten brings us Christmas Carols. This blog will be simple (as it is late) and to the point. Christmas Carols, though some are inaccurate according to my earlier discovering of how many things just do not line up with the birth of Jesus story in the Bible. This is one part about Christmas that I absolutely love. 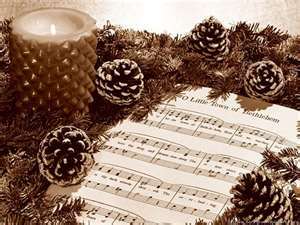 Worship is a huge thing in my life and singing Christmas Carols is just like worship. This is also related to the birth story in that the angels sang about the birth. If you have noticed this is only the second part of today’s Christmas that actually lines up with the Bible. For the past couple of years I have gathered a handful of people together at a local grocery store and we have gone Random Christmas Caroling. We wear santa hats and reindeer antlers and just go to random places and sing. Once we sang to an ambulance and that was really cool. We have gone to McDonalds including going through a drive thru. We go to peoples houses and just anywhere we feel like going. It is a blast and we are spreading the story of Jesus as we go. Maybe you can start a Random Christmas Caroling event in your area. When you are singing from your heart the things of God, it is amazing to see what happens. Sorry for the shortness of this blog, however God is really doing some inner workings on me and tonight we were at church very late dealing with things I wasn’t quite ready to see. I am a bit distracted and in need of much contemplation and connection with God. It never ceases to amaze me how when you think you have it all together and going in one direction, God steps in, shows up and does a 360 degree turn with your life. I just know that I have let go of much tonight and more will be returned to me! God is good.